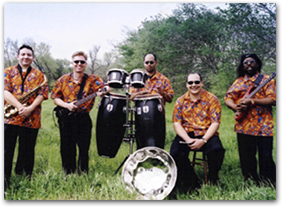 Specializing in Caribbean music, Tommy-O will bring the island vibe to your next party or event. Feel the sand between your toes as his tropical sounds fill the air. Whether you are looking for background music during cocktail hour, easy listening music during dinner, or high energy dance and party music, no one can entertain a crowd like Tommy-O.